Quality Cleaning Services for Offices and Homes. 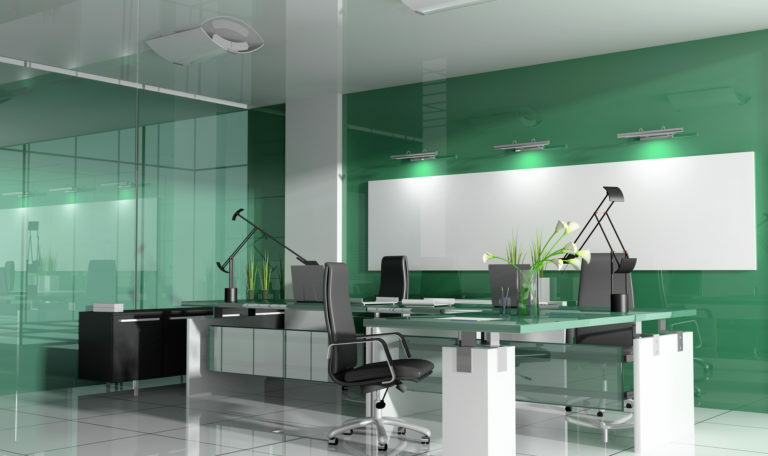 Studies show that office cleanliness plays a vital role in productivity. Moving in or out of a place gets messy, let us help with cleaning. 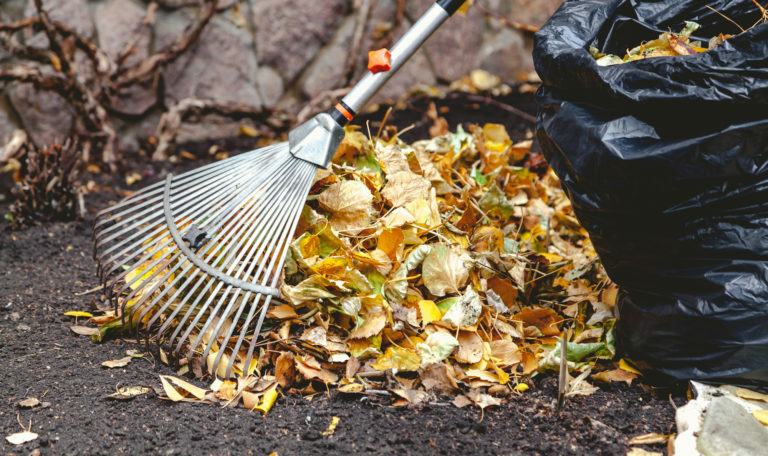 From winter snow to fall leaves to garden cleaning, we are here to help you. We know that a clean place is important to make you feel your best and perform at your best. We also know that your needs are different from others, that’s why we offer you the best deals and customizable packages that work for you. With our professional staff and equipment, we are sure you will be so satisfied that you will have us come back. So try us today! 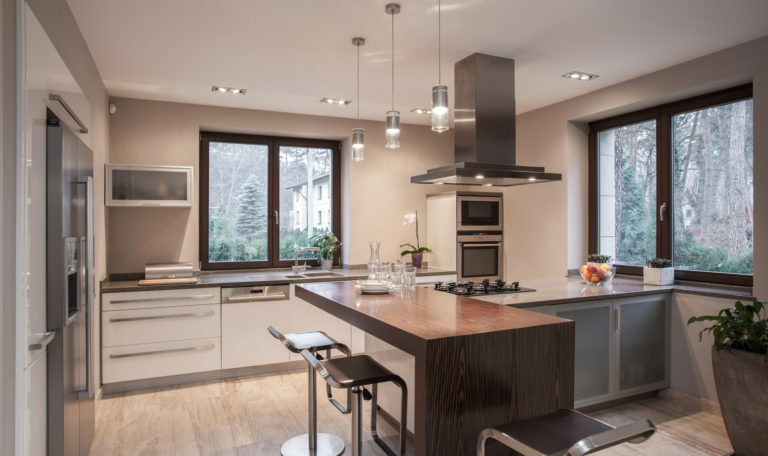 If you want your house cleaned regularly we offer personalized plans to make it easy and affordable for you, deep cleaning upon request. Are you moving out of a place and want to make sure the house is clean in order to get your deposit back? Contact us today! 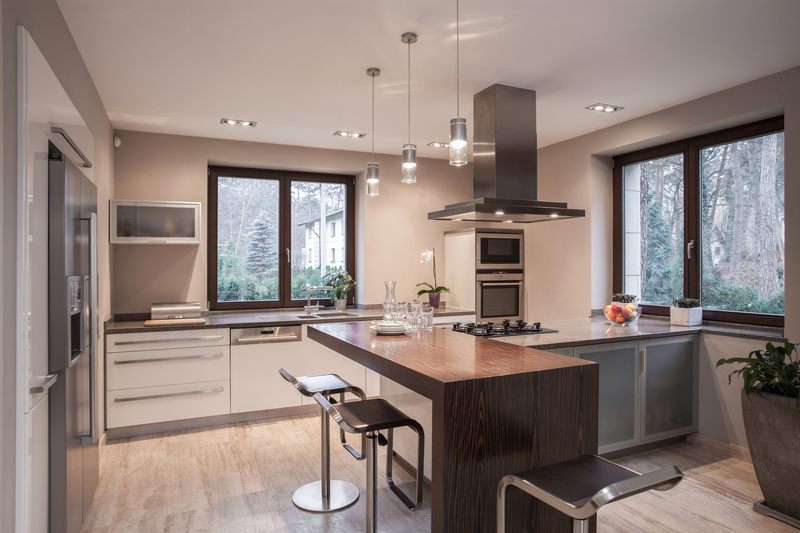 Don’t know what to do with renovation junk? We will come clean and take it all away so you can focus on the important tasks. Are you a builder that wants to get the newly built house to your client and need it sparkling clean? We can dump out the debris and deep clean. 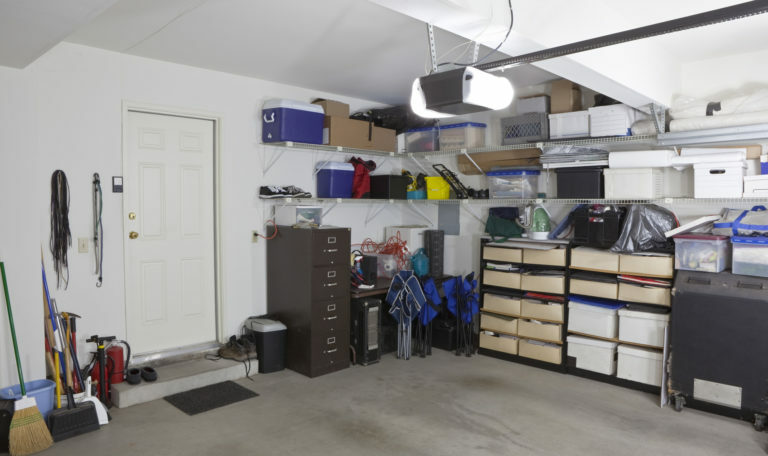 Whether you have a few items that need to go, or your garage is so full of junk it’s about to burst… don’t stress. 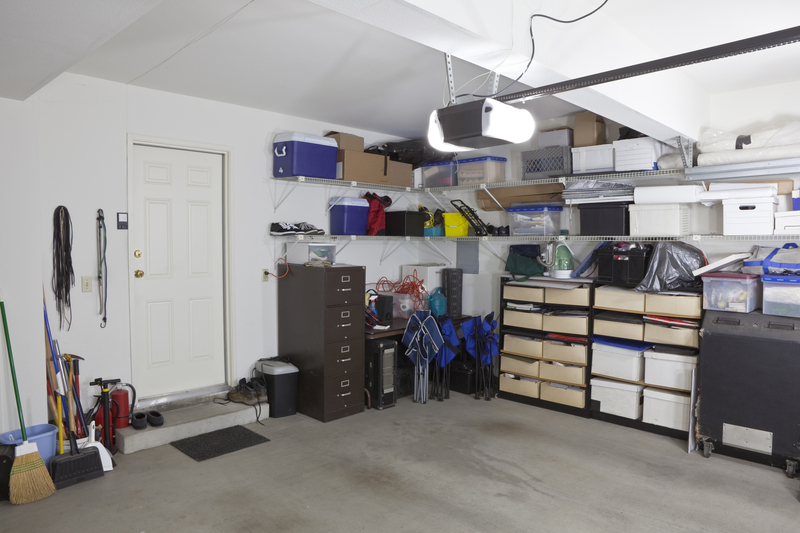 Call us and let us help you get rid of the clutter so that you can finally park your car where it belongs. 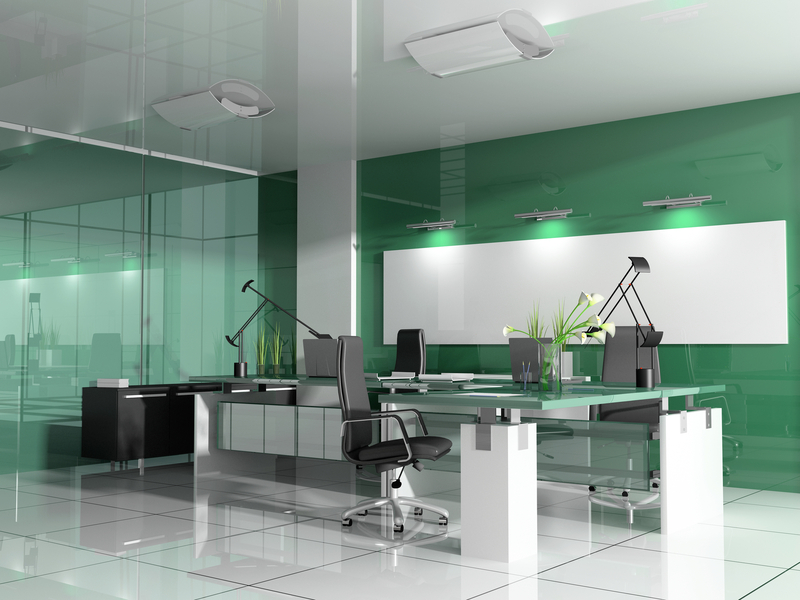 From small to large offices, get your attention off the cleaning and put it on production. You know the importance of a clean workplace, let us help you keep the energy high by making it a place your customers and employees are happy to be in. Contact us to customize a package for your needs! Not only are these fallen leaves likely to pile up and become an eyesore, they eventually start to rot if they are not cleaned up right away. We offer customized packages that work for you. 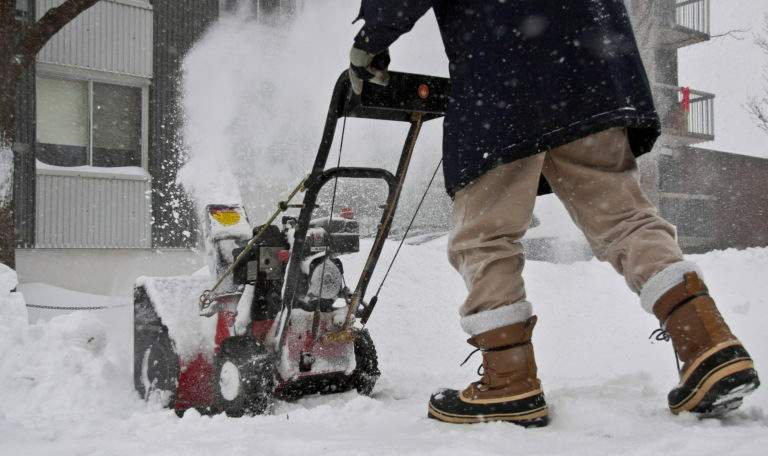 No more frustration from having to clean snow and ice, with our professional equipment you can focus on your work while we do the job. Edgardo showed up on time. Very professional. Very professional and respectful. I would use this company again. Reliable, fairly quick and good job. Our job is to clean, so stop worrying about the mess and contact us to clean it up. © Copyright 2019. All Rights Reserved by Unlimited Cleaning Utah.